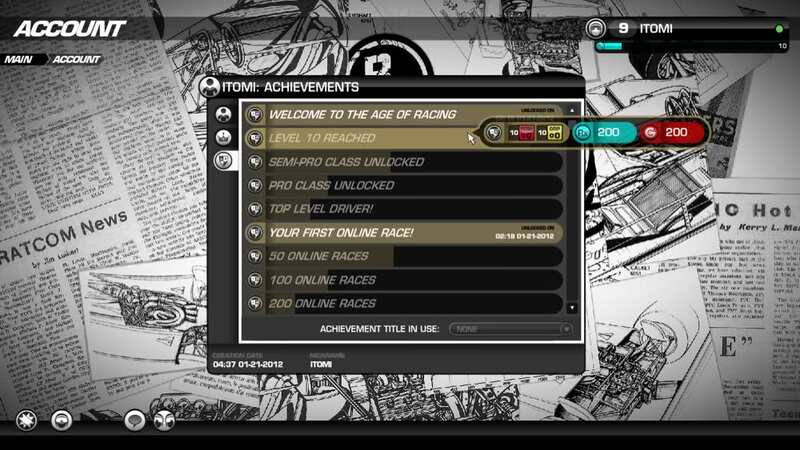 Vae Victis is the developer and creator of Victory: The Age of Racing. We’re working on it since 2007 and we strongly believe that Victory will be one of the best F2P online racing game available on the market. We worked hard since day one and found a great publisher for our beloved game: GamersFirst. After three years we decided, together with GamersFirst, to self publish our game to best fulfill each particular need it will have and finally create the best possible product for our beloved players. Expect great things to come: As a publisher we’ll focus only on Victory and this will certainly give Victory the boost and attention it needs to succeed in the Free to Play online market. 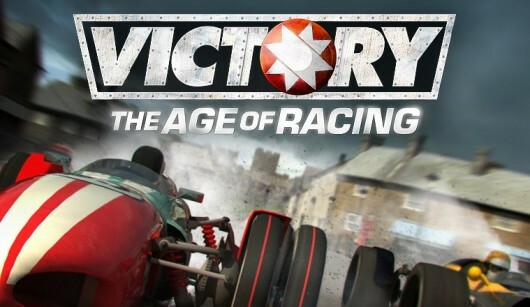 We already launched the new official website of Victory: The Age of Racing at victorythegame.com, you already can register for the freshly launched beta, interact on our forums, read the latest news about Victory and more. We also launched a new Facebook Fan Page and a Google+ Fan Page for Victory. You can also follow Vae Victis official Twitter for all the latest news. The Pro Class is here! 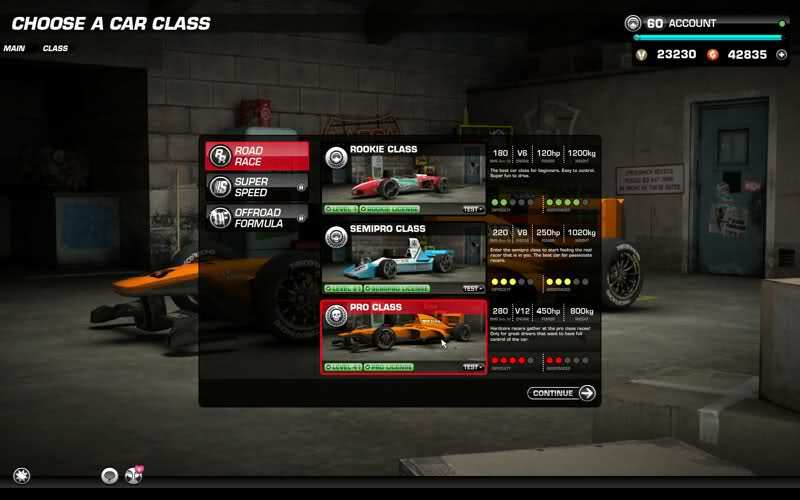 The Pro class is now available for every level 41+ player, hundreds of new items & car blocks will be included in the game so you can now create your completely unique Pro Class Car. A new item category is now available for the Pro Class: Wings. Just push the Race! button in the Main Screen and the game will put you in the best server available or either create a new server for you. Players can now unlock Achievements rewarding the player with Gears Credits (GC), Race Experience (Rx), items and achievement titles that can be displayed on top of player’s nickname in game. 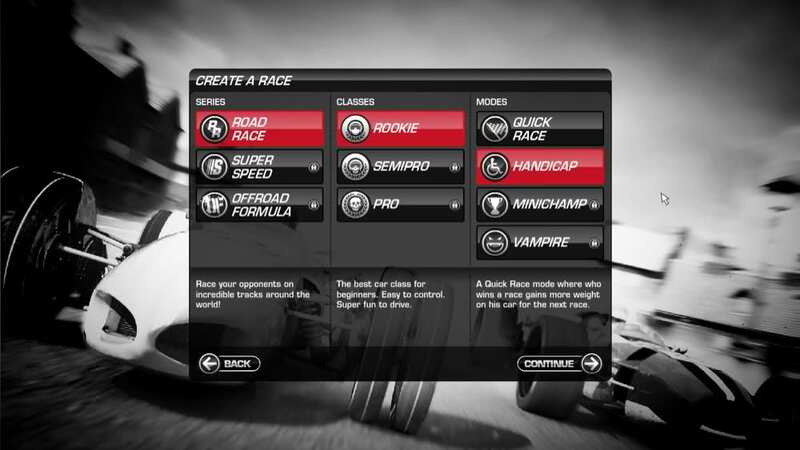 In the Handicap mode races who wins a race receives a handicap for the next race. If another race is won by the same player, that driver will receive another handicap, up to 5 handicaps can be piled up. If a player wins a race when one or more handicaps are assigned to him, he will receive additional experience and currency as a prize. Each race won gives you a handicap, each race not won will lose you one. A handicap slows your car, the more handicaps you receive the slower your car will be. We’ve added super cool random cameras during the grid time, so you can check out yours and others car designs. Patch 8 now fully supports dedicated servers. We’ll add them online progressively during the next days. Quick races and Handicap races are now open to up to 6 drivers! • New Consumables: added +3 +4 +5 new buffs and packs with 50 consumables. • New GUI Sounds: now GUI has a complete set of sounds. • New Tracks Environment sounds. 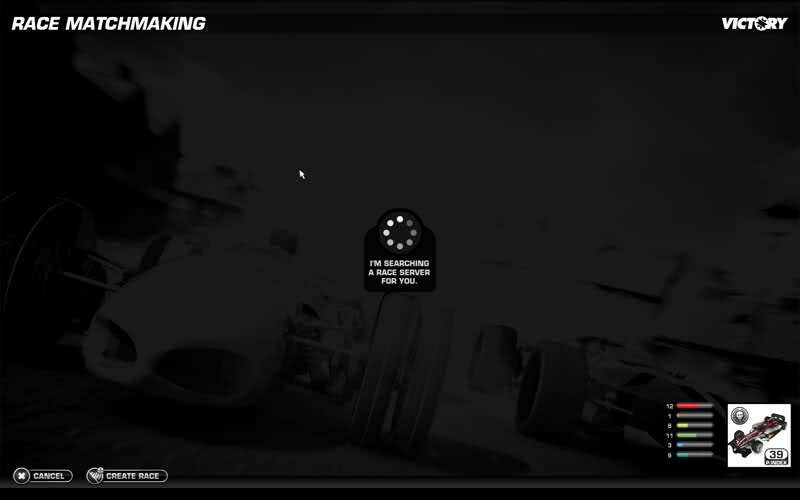 • The race server now has a flag icon close to his name. • During the races is now available the BUY ALL widgets option. 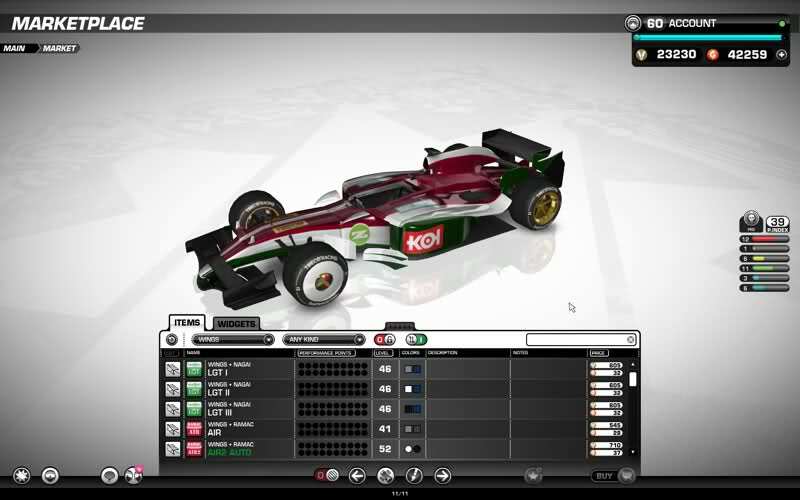 • The TAB key now opens/closes the Race Drivers List during a race. • MARKET: removed the BROWSE tab and renamed as ITEMS the List one. • Added the ‘Favorite Items’ filter. • Fixed a bug that was causing crashes due of messages/invites not removed. • Fixed a bug that was causing a jump start. • The ENTER key in the Race Password Window now works properly. • Arrow keys are now always dedicated to throttle/brake/steer commands and can’t be assigned, you still can customize other keys as throttle/brake/steer if you want. • Dozens of minor bugs and kinks solved in this patch. Due to the great amount of economy and feature changes included with this patch, all the drivers, cars and prices will be resetted with the release of Patch 8 and the start of Victory Beta 1. We’ve worked a lot on the back end of the game for this new release and we’re now able to record and better understand the economy of the game, it’s now time to start from scratch to finalize the game economy before the Beta Version of Victory: Beta 2. We would like to say a big Thank you! to all of our beta testers, you have helped a lot our team during this beta months and we’ll always be grateful, expect some nice rewards before the release of the Release Candidate, we know who you are guys, thanks. 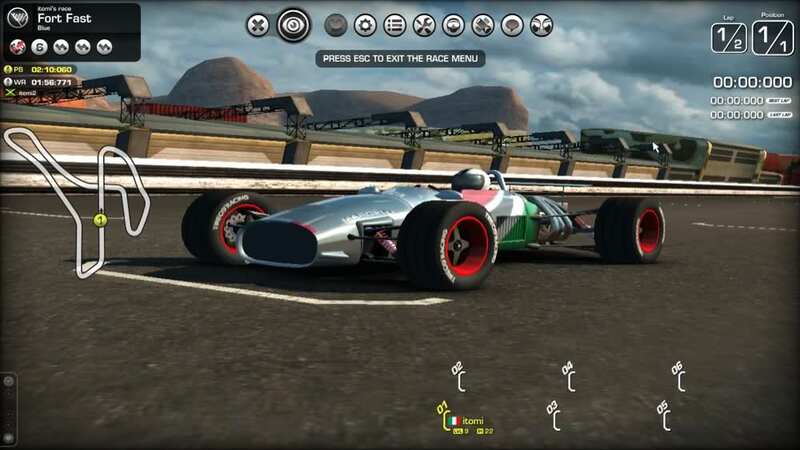 After several years of publishing support for Victory: The Age of Racing, GamersFirst and the developer Vae Victis have mutually agreed to return the publishing rights of the game back to Vae Victis. We feel that Victory is a wonderful game with a bright future and Vae Victis, as the developer, will do the best possible job of operating it. Due to the success of APB Reloaded and Fallen Earth, we see a development future that will require more resources that projected. 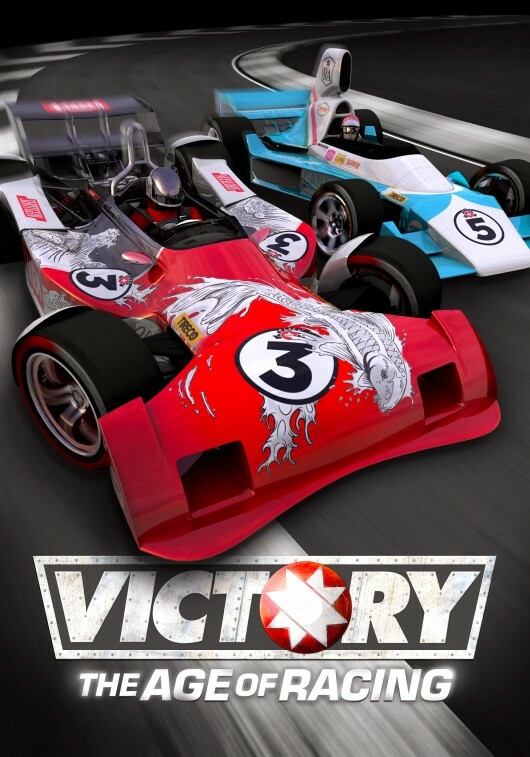 As such, GamersFirst has elected to refocus its energies on these two wholly-owned properties and revert the publishing of Victory: Age of Racing back to Vae Victis. Interested fans should head over to victorythegame.com to follow the game’s continued progress and register to continue playing in the closed beta. The official GamersFirst forums will remain open and active for the next seven days in order to facilitate the transition to www.victorythegame.com . This transition is effective today; any G1 Credits used in Victory will be returned to the account that spent them within the next 30 days. The official GamersFirst forums will remain active for the next seven days to help direct traffic towards the game’s new home victorythegame.com/forum. Thank you for playing Victory with us. We wish the absolute best to the team at Vae Victis and look forward to continuing to play Victory under their esteemed ownership! Vae Victis is an independent game development studio based in Italy. Our core team consists of talented members from online games, simulation, web design, digital marketing, music and CGI. Different skills, same feeling for fun.